This musical tour with award-winning performer Lisa Brokop tips its cowboy hat to the talented women of country. Featuring hits from Tammy Wynette, Loretta Lynn, Barbara Mandrell, Emmylou Harris and more, this show includes Lisa’s own favorites from her award-winning albums, like 'Better Off Broken', 'Wildflower', and 'Take That'. 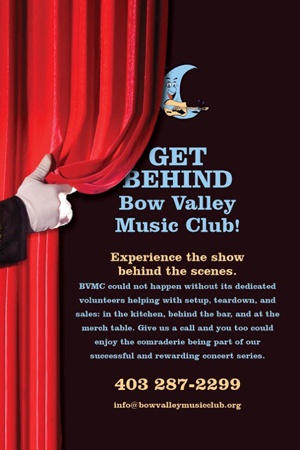 Coyote Moon (CM): The multi-genre band has been hosting the Bow Valley Music Club concert series since 1995. 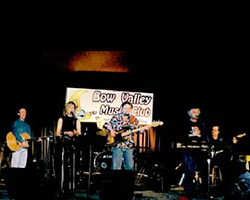 The group features four vocalists who cover songs from folk to blues to pop to rock 'n roll to you name it. They also sprinkle in several originals from four different CDs they have released. 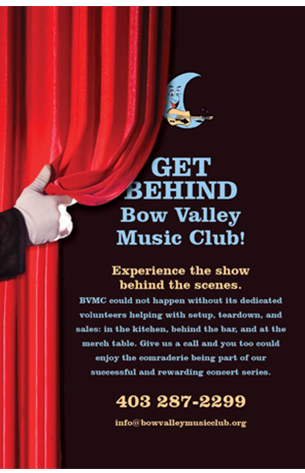 CM opens the Oct. 13; Feb. 23 and April 27 concerts and they are the feature act May 11, when it will be Coyote Moon & Friends as the group says goodbye to their hosting days, playing favorite covers and originals from their 25 years. The Wardens: With performances equal to the mastery of the ranger trade, The Wardens - Scott Ward, Bradley Bischoff and Ray Schmidt - are a Banff National Park-based trio whose stories rise from the very land they've protected. 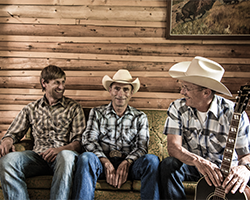 The Wardens' mountain music - blending folk, roots and western styles - is a piece of Canadiana reflecting the pristine wilderness of the Rocky Mountains.